The Virginia Department of Health (VDH) has reported an increase in hepatitis A cases that may be linked to smoothies from Virginia Tropical Smoothie Café restaurants. According to the VDH, the source of this hepatitis A outbreak is most likely frozen strawberries imported from Egypt. Hepatitis A is a viral infection that affects the liver. This highly contagious disease is most often spread by contaminated food or water. Symptoms usually develop 15-50 days after an individual is exposed to the virus and include jaundice (yellowing of the skin and eyes), nausea, vomiting, abdominal pain, fever, fatigue, loss of appetite, dark urine, and light-colored stools. The VDH recommends careful hand washing after using the restroom and changing diapers to avoid spreading the disease. VDH encourages individuals who consumed a smoothie with frozen strawberries within the last 50 days, specifically between August 5 and 8, to watch for signs of hepatitis A, and seek medical treatment if the illness occurs. A vaccine for hepatitis A is available. It may prevent the disease if administered within two weeks of exposure to the virus. 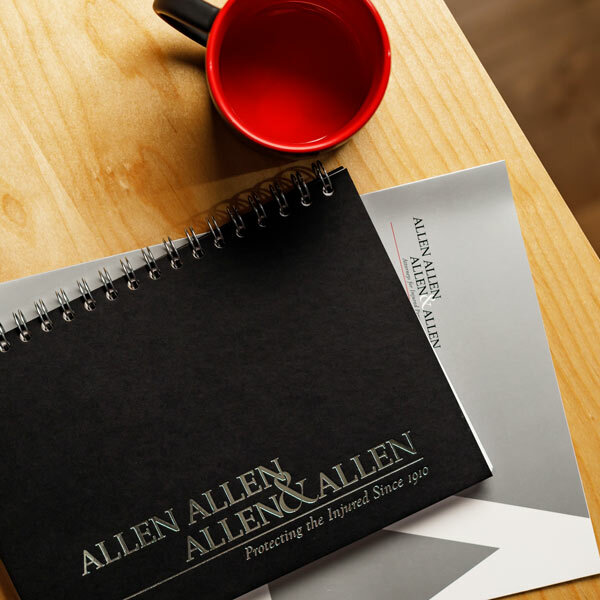 The attorneys of Allen & Allen are experienced in cases involving food recalls and disease outbreaks. If you or a loved one is experiencing symptoms of hepatitis A, the attorneys at Allen & Allen can help. Visit allenandallen.com or call 866-388-1307 for a free consultation.